Due to the vast knowledge in maintaining and operating Union machine tools, United Precision Services was started to support the machines at our "sister" companies, as well as, the 300+ Union machines still in operation today in North America. United Precision was expanded in 2002 to handle all of the North American sales for Union. 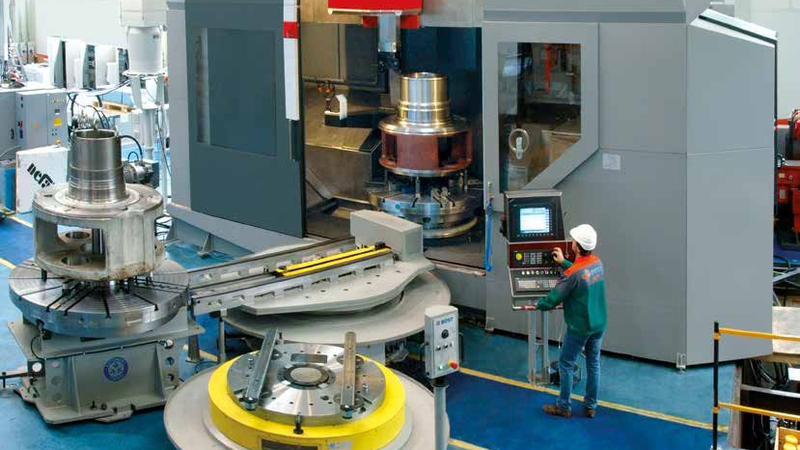 Since 2004, United Precision Services has developed a strong reputation for sales and support for not only Union Chemnitz (Germany), but also Matec (Germany), MTE (Spain), BOST (Spain), and Trimill (Czech Republic). United Precision has also formed partnerships on a non-exclusive basis with Gurutzpe (Spain) and Lymco (Taiwan). We are supported by our OEM machine tool builders. We are an authorized dealer for Heidenhain, Sandvik Coromont, Renishaw, Koma Precision, Chipblaster, Hennig, Fanuc, Fibro and Siemens.